Kahrs is one of the oldest manufacturers of wood floors in the world. It is also one of the most innovative. 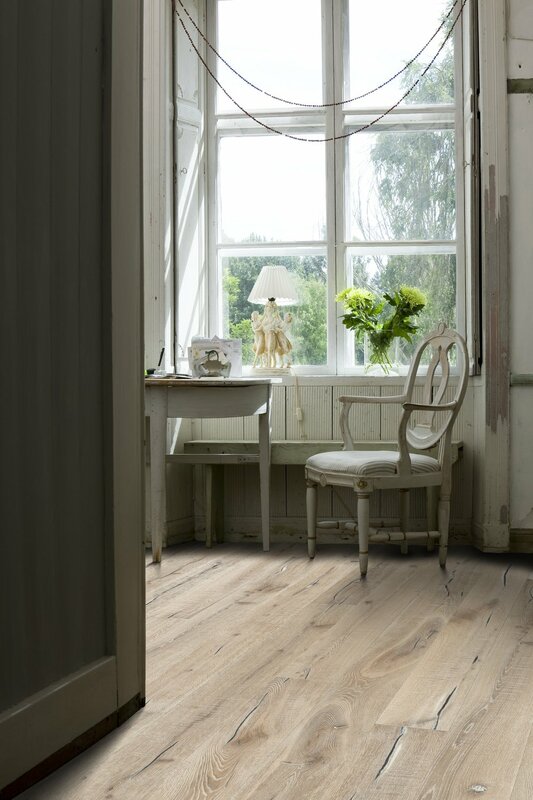 Wood is the most eco-friendly, beautiful and versatile flooring material there is. That’s why Kahrs only works with wood. Few materials can add as much warmth and atmosphere as wood. It softens the most minimalistic designs, while accentuating the mood of a more traditional interior. And although trends may come and go, quality and true style never goes out of fashion. That’s why a wood floor from Kahrs will always be the perfect choice. Let's find the right flooring for you!